If you want to improve your home décor and make it a little more classy and stylish, then you can consider installing plantation shutters for your windows and give your interior an extra edge. 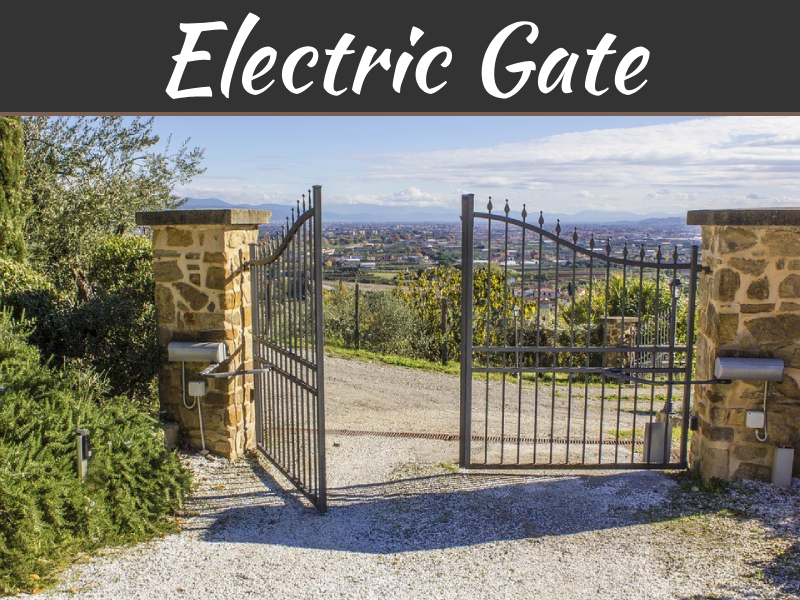 Not only do they allow and restrict light and heat from entering your house, but they also make your household appear a little more elegant which is an add-on feature. 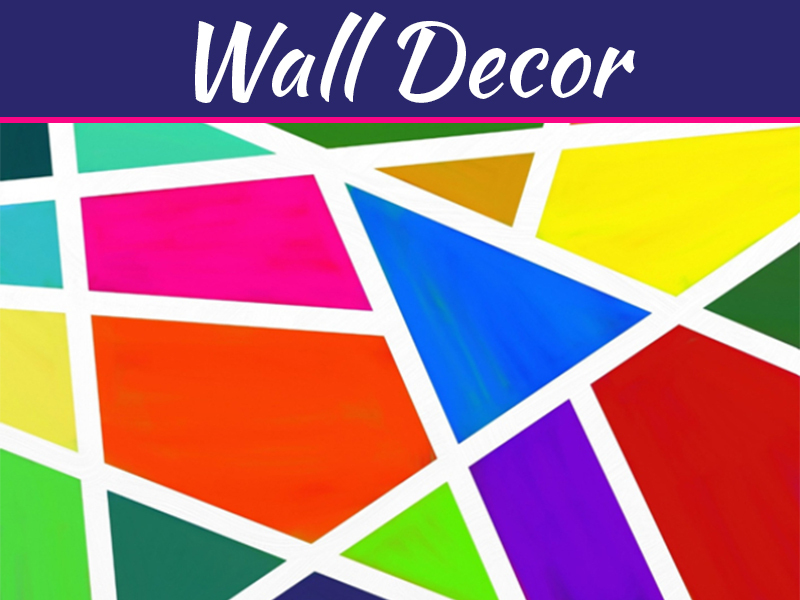 They go well especially with a rustic and aesthetic establishment and can be the first step of giving your home a different and unique look. These shutters are an excellent alternative to window treatment options which help in keeping away excess sun rays and heat, keeping your house cool and preventing your furnishing from fading away. Also, as a bonus, they are very easy to install and even easier to maintain. 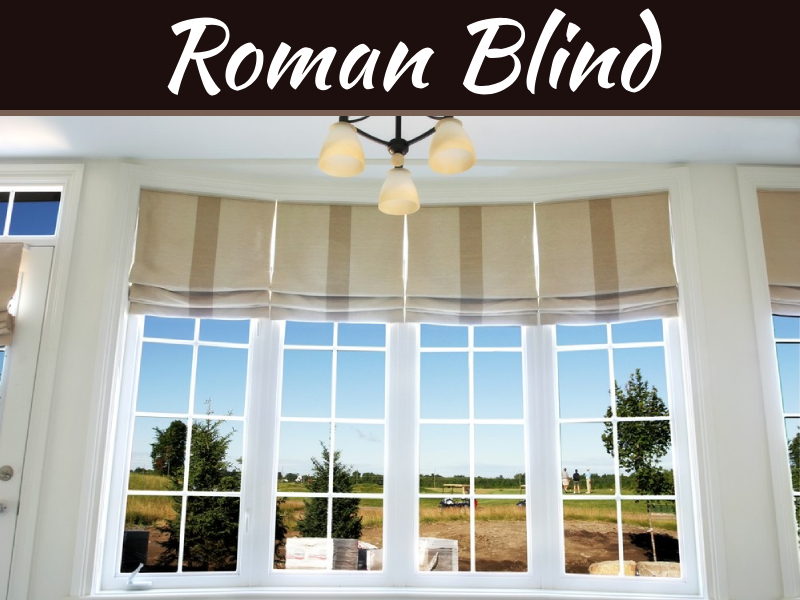 This is the most popular type of shutter blind. It’s a favorable choice for many people because of its strength, durability, and maintenance. However, with the add-on features comes to some limitations. These types of shutters are quite a pocket pinch and thus, may not adjust with many budgets because it’s quite expensive. Another very common and favorable alternative type of shutter blinds, which is light on your pocket in terms of cost and maintenance. When compared to basswood or hardwood types of shutters, this is a much more feasible option. They don’t pose any potential threat to various elements, are less susceptible to wear-and-tear and have an almost negligible impact due to change in temperature or weather. The best thing about this type of shutters is that they don’t fade or develop cracks. They require very less maintenance. 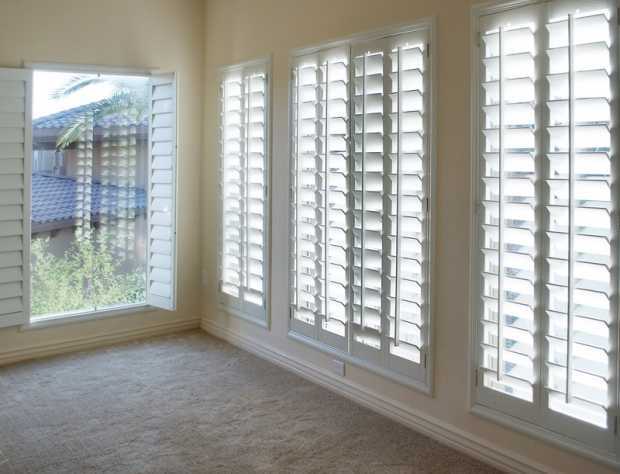 This type of plantation shutter is again, very common and also, affordable, thus, it can easily adjust with your budget with a little negotiation. Its grain staining properties make it resistant to wrap. 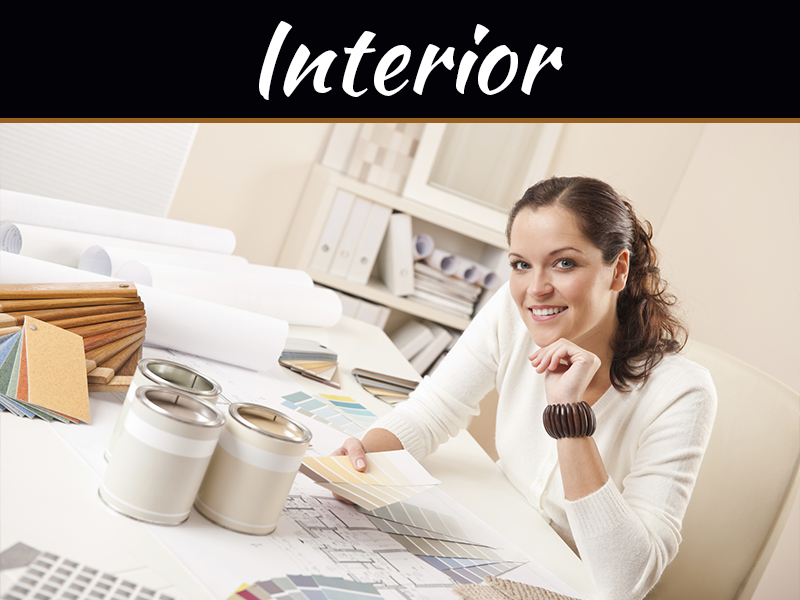 They are easy to install and have very low maintenance, thus, is cost effective. However, they can get easily affected by a change in the weather or temperature and are more susceptible to damage and wear-and-tear. 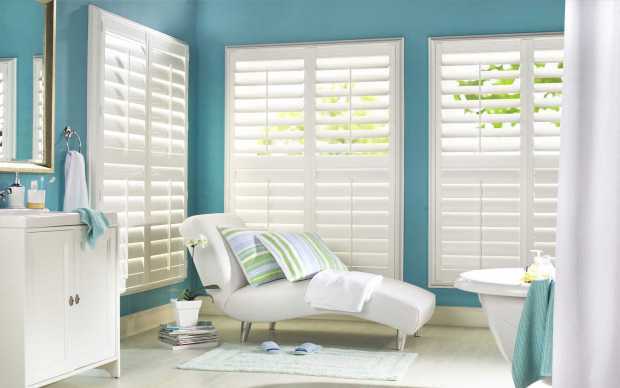 Purchasing plantation shutters is not an easy task. 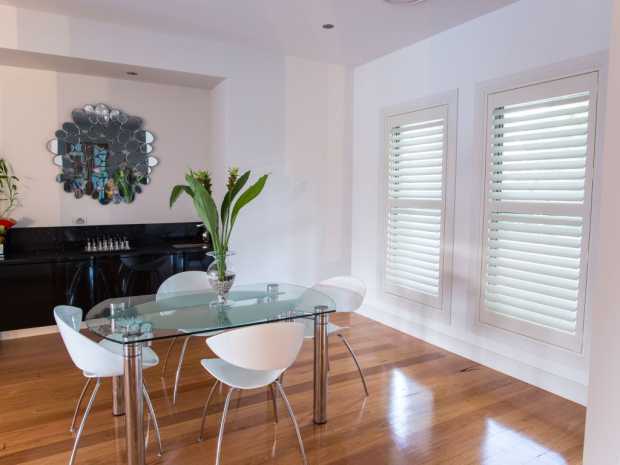 Choosing the right type of shutter blinds that would complement your interior can be difficult but with proper guidance and a little research, you can find your ideal match. 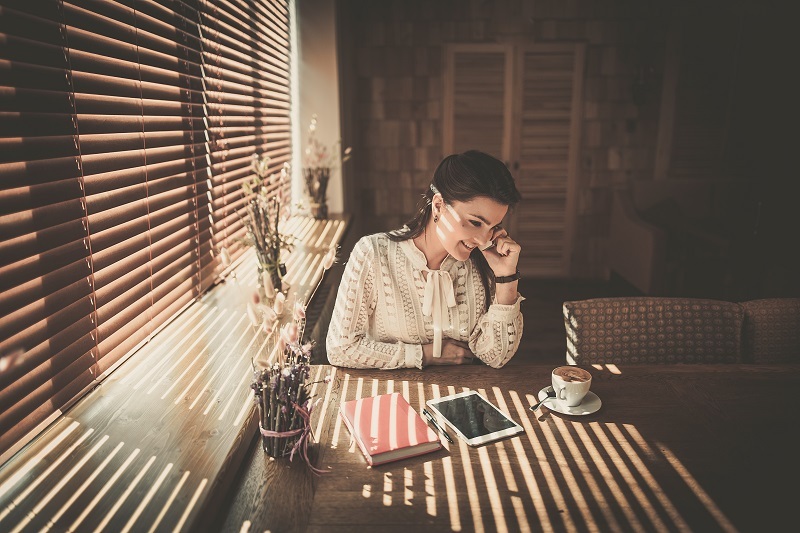 Nevertheless, there are still some factors to be considered before taking any rational decision and finalizing your purchase. Factors like the quality of material used in the making, price, and types of shutter blinds and so on are quite essential to consider. Consider searching and purchasing plantation shutters online as you can access various sites offering different designs, colors, and types. More importantly, it is a more economical option and helps in saving a lot of time and energy. There are numerous sites which offer amazing deals, warranties and offers along with such purchases, which are not known to many consumers. 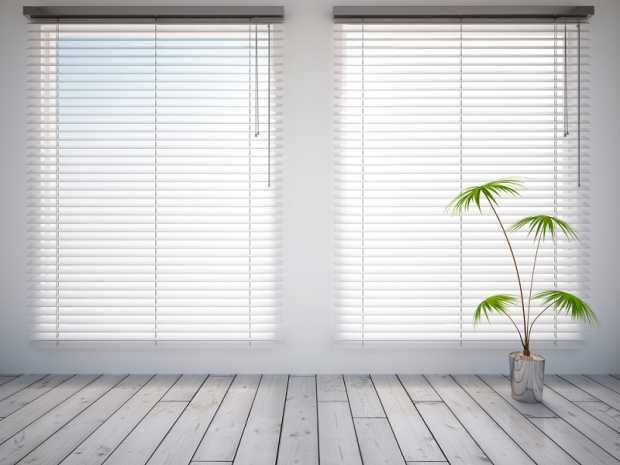 Thus, it advisable to look for shutter blinds online so that you have a clear idea of what type is appropriate for your home décor, its quality and the budget you are willing to invest. It is important to ensure that the material out of which the shutters are made of is of good and sustainable quality so that it can last long without any potential wear-and-tear. Another crucial tip to keep in mind is to make sure that your measurements for the window fittings are accurate so that the plantation shutters can fit in appropriately.